Speaking from someone who loves to celebrate, this time of year can be most exciting. 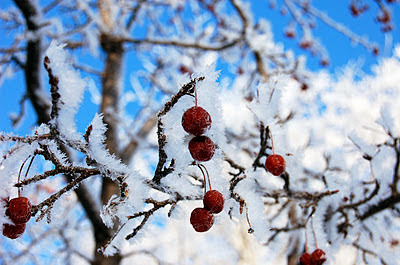 The holiday season gives us opportunities to be thankful, giving, and ring in another new year. With all of these reasons to act in exceptional ways, this time of year can also cause many of us to lose our sense of equilibrium. Stress, expectations, and "waiting until the last minute" to get something done can push us out of alignment and affect our natural sense of balance. Get plenty of rest. The holidays always include extra activities and will take more energy than usual, so getting adequate amounts of rest will let us join in the fun! Drink lots of water and other fluids (including hot teas). This will keep us properly hydrated and less prone to holiday germs. Eat healthy foods high in vitamins and minerals. Most of us will eat some holiday treats (candy, chocolate, etc. ), but be sure to keep it balanced with healthy portions of proteins, fruits and vegetables. Too much sugar will spike our energy and can cause headaches and fatigue. Help stop the spread of holiday colds and illness. By covering our mouths when we sneeze or cough, and washing our hands often we lessen the spread of germs. Carry extra tissues with you if your nose is runny or throat lozenges if you have a cough. Get plenty of exercise. Even a short walk in the mornings or evenings will help keep our blood moving. Exercise and stretching helps improve circulation and promotes faster healing! Take time to spend with people. Visiting with our family and friends during our holiday time off and taking the time to reconnect with those we love strengthens our relationships, boosts our immune system and reconnects us back to ourselves. Unplug a little! Take time off from the busy hustle and bustle: Turn off the ringer on your phone and let calls go to voice mail; take a few days off from Facebook & Twitter—the world won't end without your updated status; don't read email for a couple days; turn off the TV and pop in a classic holiday movie—unplug from the world and plug back into a good book, the people, the music, and the nature around you. It's all there waiting for your attention! May this holiday season allow you time to relax, refresh and "recharge" your batteries, and provide you with the opportunity to connect to the natural balance within you. Bring in the new year by returning to better balance. Need a bit of motivation? 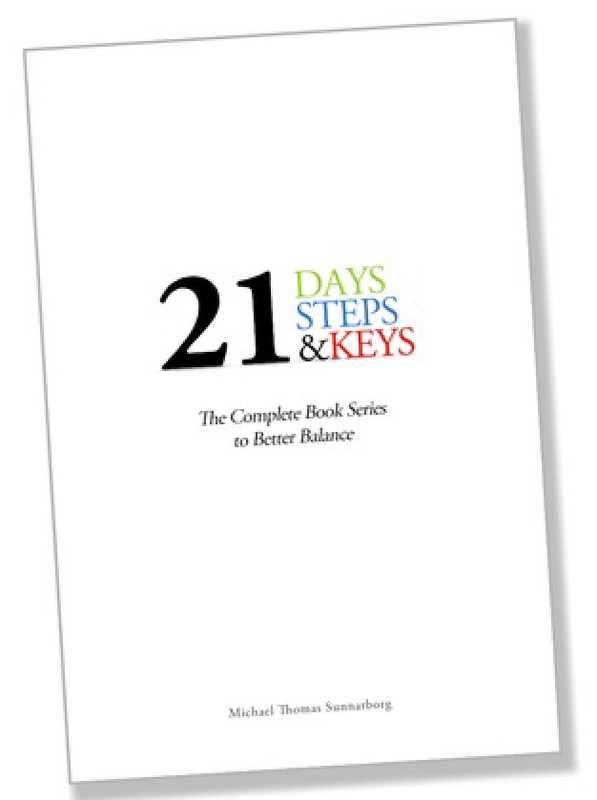 Pick up a copy of 21DaystoBetterBalance or another book in the series, and start finding better balance with yourself, your relationships, or your career in 2014! of balance with your natural environment. Have you noticed know how some days just feel better than others? How about how some people seem to emit better "vibes" than others? Our feelings are feeding us information, and feelings of balance can be most easily experienced through our feelings of alignment. After exploring Awareness, Alignment is the second part of finding better balance in your life. Alignment happens both on the inside and outside of us. Alignment means that our thoughts, beliefs, and intentions are aligned with our deepest truth and best understanding of our purpose in the world. Internally, this means that we strive to be conscious of our thoughts, feelings, and intuition so that our behaviors reflect our true values. Externally, this means that over time, we bring our attitudes, actions, and words closer and closer to our fundamental beliefs. 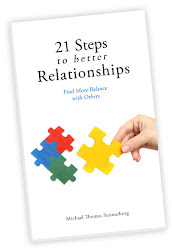 Alignment also comes through our relationships with others. 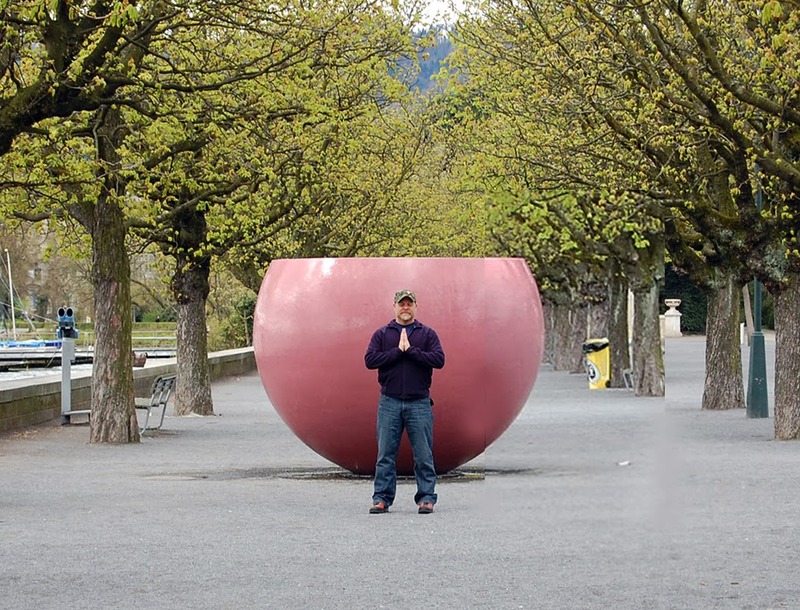 As we move in and out of alignment with our deepest selves, our relationships directly reflect our present state of balance—relationships are mirrors. This week, think about someone in your life who challenges you—a friend, family member, co-worker, boss—someone who is driving you crazy, or someone with whom you just don’t get along. Now put that person in your mind’s eye, and begin to think of something—anything—that you genuinely appreciate about them. Even if it takes a while, come up with a list of at least three things. There’s buried treasure in there somewhere! Focus on those things the next time you speak with that person, and notice how this simple act of unspoken appreciation brings them into better alignment with you. This second step of moving into alignment helped me reconnect with my natural state of balance and reminded me that whether it's my own sense of equilibrium or the alignment I feel with others, the power to change my life is always in my hands. 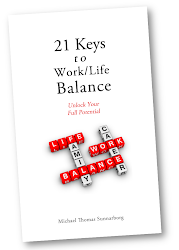 Find better balance in your life, relationships, and work. 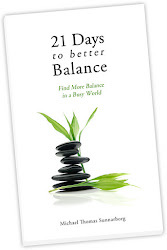 Visit 21daystobetterbalance.com to learn more!